Going natural is always a good start to getting well and fit. 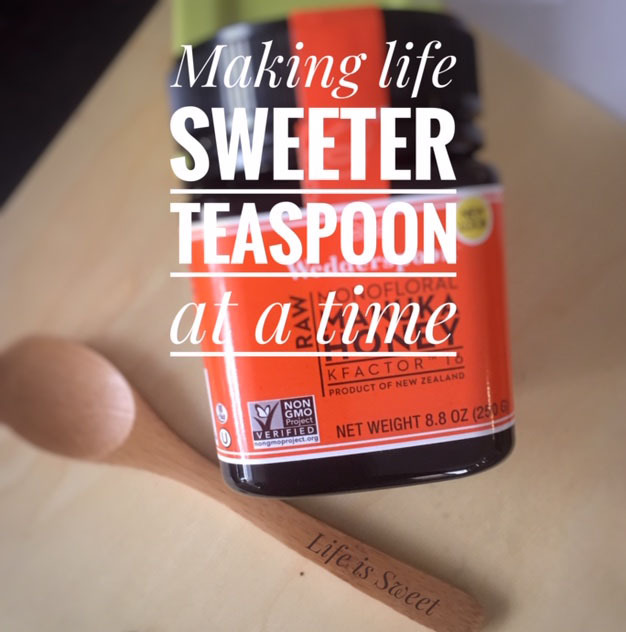 How can you make life sweeter and feel great at the same time? 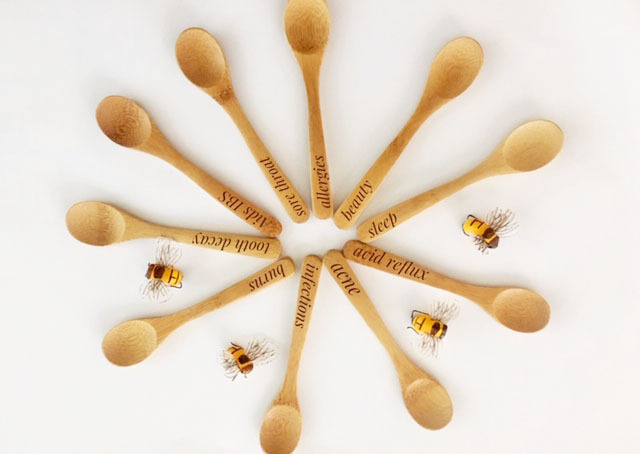 Who would of guess that an insect such as the bee can be the key to making the flowers bloom brightly, producing honey to add sweetness to our food and giving us healing properties to nourish our bodies. All this goodness is packed inside a small little creature that we sometimes shoo away and run from if we encounter one. Knowing their great potential and contribution to our daily lives we now have a greater appreciation for their existence. With so many positive benefits from Manuka honey, no wonder it is selling out and popping up in health food grocery stores and with many online merchants. It is definitely one food staple to always keep in your pantry and is a Superfood that makes clean eating less intimidating. 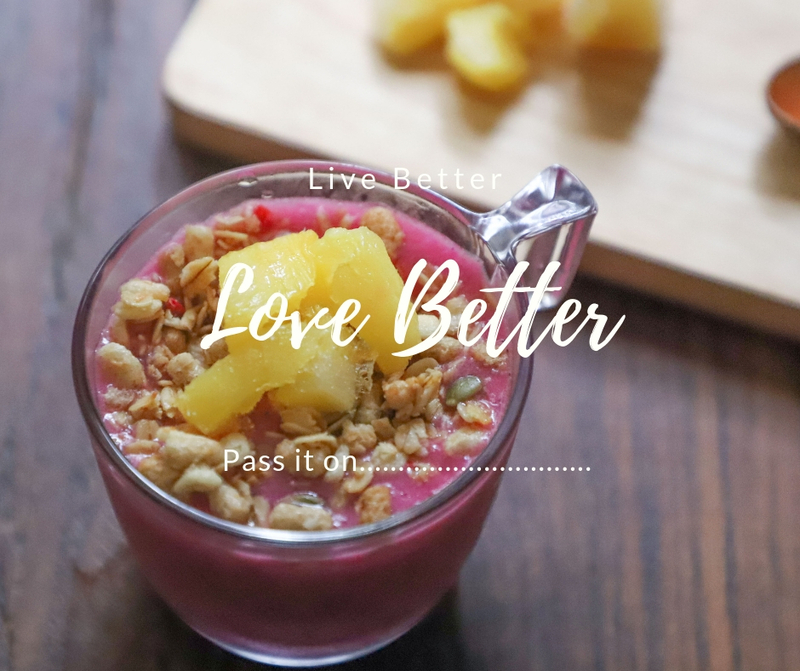 Try mixing in some in your morning bowl of oats, or blending it into your smoothie for a healthy morning breakfast or just taking it straight up one teaspoon in the morning before your meal to balance and improve digestion throughout the day. Thinking of giving this little jar of wonders to friends and family? Here are some tips how to jazz it up a bit.